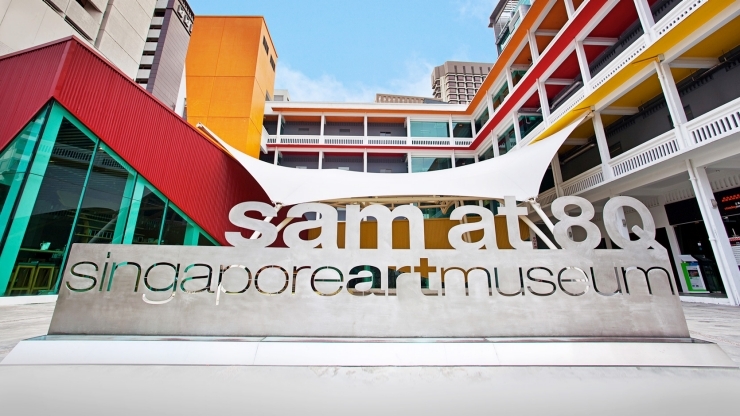 If you count yourself in for an artistic journey, then jumpstart that experience right at the heart of Singapore’s art community. Arts aficionados get their senses titillated as they witness an array of artistic mediums through the countless museums, galleries and art facilities that keep them fancy. 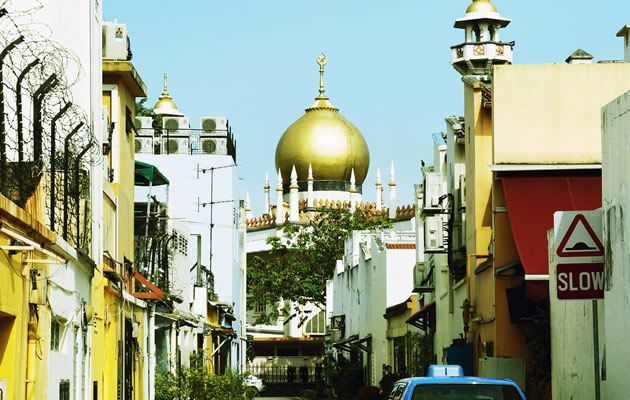 Uncover Singapore’s art scene in these must visit destinations. Be amused as you take a step in to the state-of-the-art museum that showcases cutting edge art expressions. 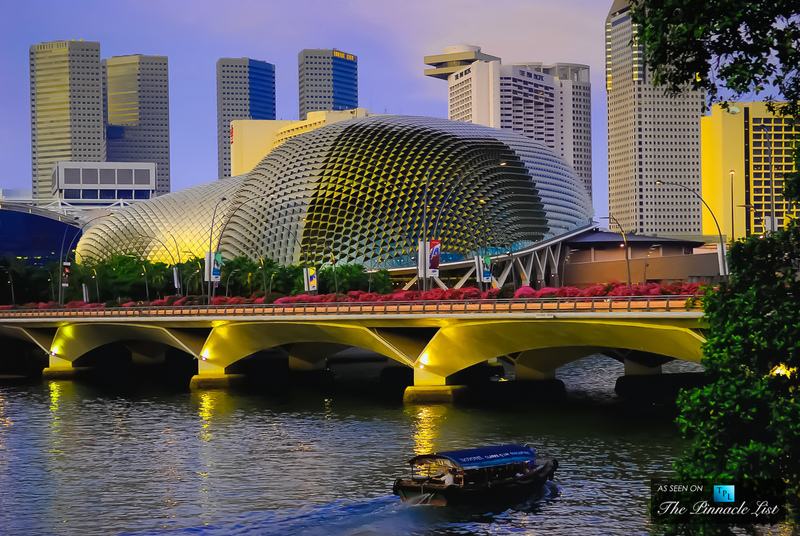 Singapore Art Museum is one of the world’s largest locations that houses Southeast Asian artworks from modern to contemporary masterpiece. SAM also takes a lead in facilitating art education and research through coordination with international art institutions. This “prickly” architectural structure similar to “durian” (local fruit) is recognized by many due to its lifestyle offerings from dining to entertainment. The place serves as a hotspot for art goers in the form of live music & art performances, visual exhibits and recreational activities it offers. Get a dose in their full-line up of theatre, music, visual works and art performances. You surely wouldn’t miss to check out this noticeable building as its full red color stands out even from a distance. The museum houses creative exhibits and most forward in art designs including architectural works. At the end of the day, you can savor both visual and gastronomic satisfaction as the place also offers bars and restaurants on the side. Immerse yourself in this performing arts hub that consists of dance studio, multi-function classrooms and gallery. 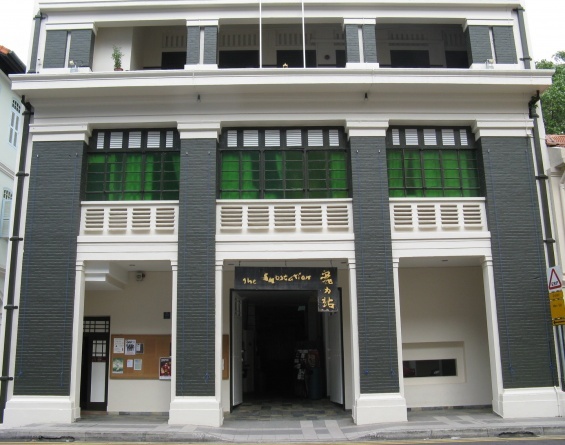 Dubbed as Singapore’s first contemporary arts centre, it is situated in the city’s district where young talents are showcased and developed. After getting a full load of art shows, catch a drink at live music bar at the back of the main gallery, Timbre@Substation. 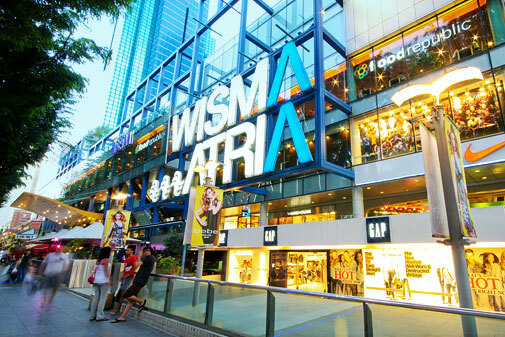 This shopping destination offers over 330 of the world’s best-loved lifestyle and concept retail stores while having eight levels of spacious capacity for shoppers to wander around. ION also offers great privilege to tourists as they can have tourist wallets highlighting attractive offerings from selected brands. 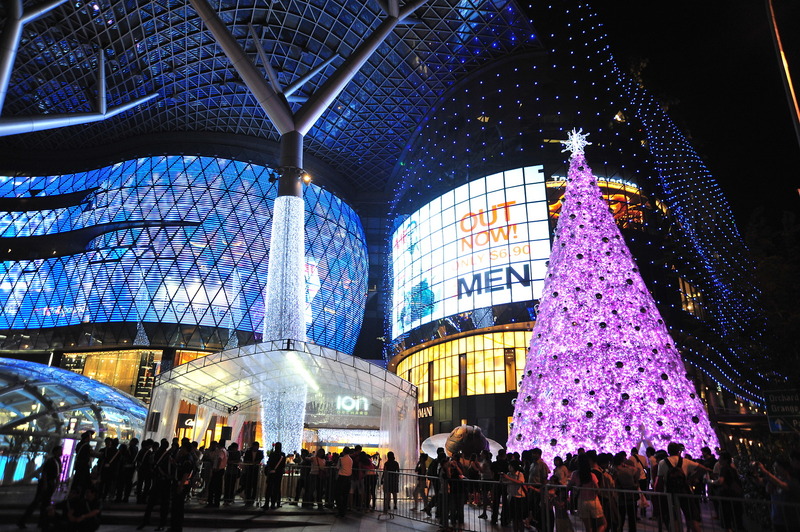 Festivewalk defines a treasure trove of tempting finds as it showcases exclusive and luxury retail outlets. 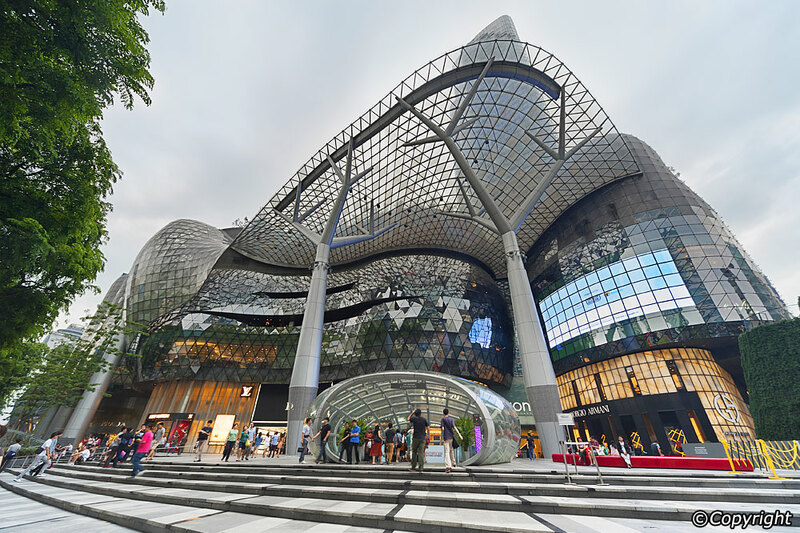 The mall is Asia’s first that houses Chihuly Gallery, a world renowned collection hub of glass sculpture, fluid and colorful installations. Here you’ll also find the most popular cosmetic brands and lingerie endorsed by the world’s hottest models. A record holder of Guinness Book of records in 1998 as the world’s largest fountain in the world, “Fountain of Wealth” was constructed in accordance to Feng Shui principles. 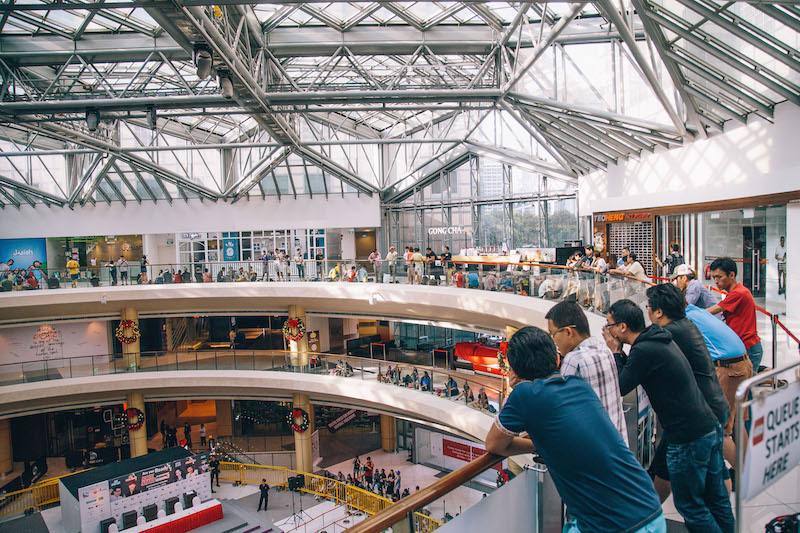 The mall is divided into four shopping zones, The Galleria, where high-end labels are found, Tropics where lifestyle services and merchandising are specialized, Fountain-Terrace for sightseeing and Entertainment area for family and groups. This place is the great one-stop destination to relax. It is imperative that we know public holidays here in Singapore especially if we are employed. For employees, public holidays will give us the chance to catch up on our habits and be with the family even if it is only a day without work. New Year’s Day to be celebrated on Friday, January 1, 2016. 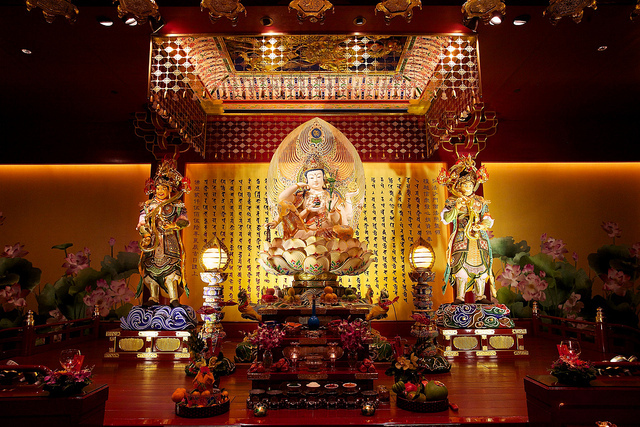 Chinese New Year to be celebrated on Monday and Tuesday, February 8 and 9, 2016. Good Friday to be celebrated on Friday, March 25, 2016. Labour Day to be celebrated on Sunday, May 1, 2016. Vesak Day to be celebrated on Saturday, May 21, 2016. Hari Raya Puasa to be celebrated on Wednesday, July 6, 2016. National Day to be celebrated on Tuesday, November 9, 2016. Hari Raya Haji to be celebrated on Monday, September 12, 2016. Deepavali to be celebrated on Saturday, October 29, 2016. Christmas Day to be celebrated on Sunday, 2016. Now you can plan your days and think of significant activities to do during public holidays. Though it is only a day without work, your family and loved ones will surely appreciate it. By knowing such holidays, you also know when your kids do not have classes. You have to know that for holidays that fall on a Sunday, the following Monday will be considered a public holiday like in the case of Labour Day and Christmas Day. It is crucial that you learn about the holidays not just to plan how you spend your days but it will also help you oversee the Employment Act. Under this act, the employer is required to give extra day’s salary to the employees if they are required to work. This is over and above the gross rate of pay for that specific holiday. The arrangement will be between the employers and the employee if they agree to substitute the holiday for other days. For holidays that fall on a Saturday, an employee who is not needed to render work is allowed to claim day off. If you want to know more of the public holiday provisions, it is better to visit the Ministry of Manpower website under the Employment Act. If you cannot understand, you have to ask for legal experts so everything will be clear. It pays to know your rights.